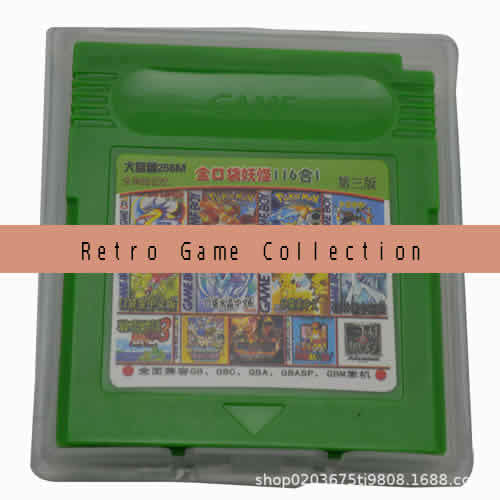 Top » Catalog » Portable Video Game Cartridges & Game Cards » Retro Game Cartrdge .Multi in 1 gamecard.compatible with GBC Gameboy Color Console. 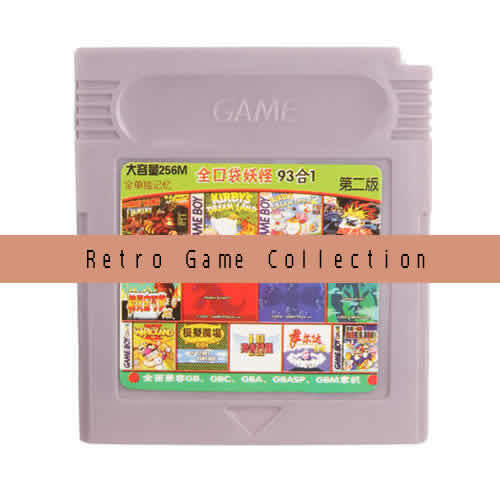 Multi game card.retro games in 1 game cartridge.Compatible with GBC ,GAMEBOY Color Console.International Wholesale and Shipping. 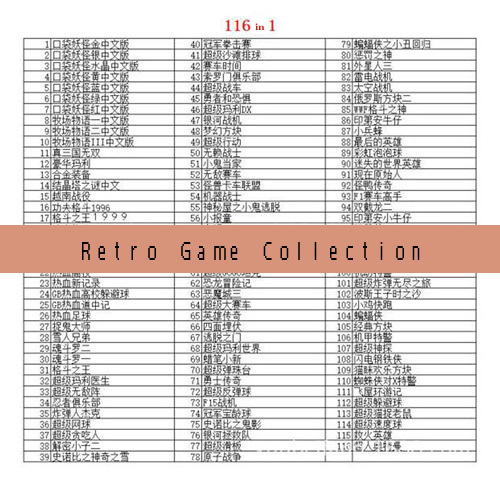 Multi game card. 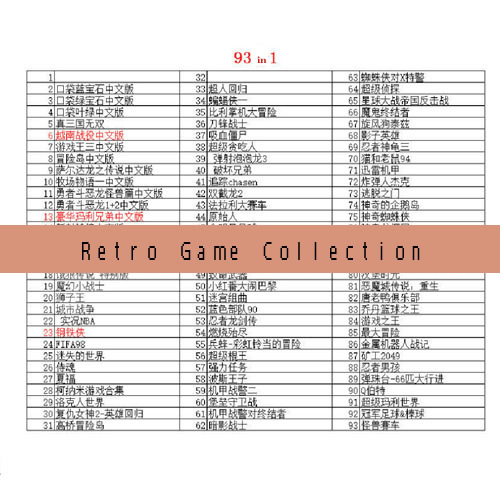 retro games in 1 game cartridge.Compatible with GBC ,GAMEBOY Color Console.International Wholesale and Shipping. Notify me of updates to Multi game card. 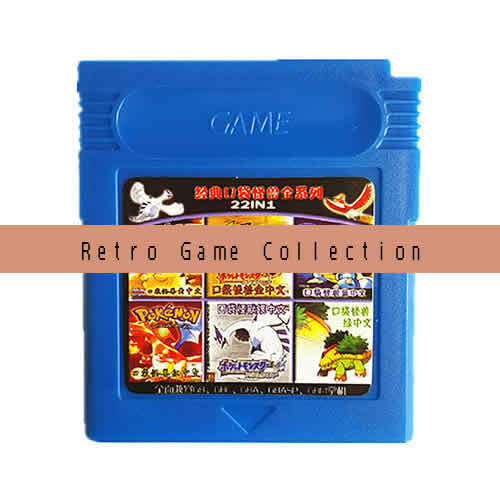 retro games in 1 game cartridge.Compatible with GBC ,GAMEBOY Color Console.OPTIONAL:22in1,93in1,116in1 .International Wholesale and Shipping.